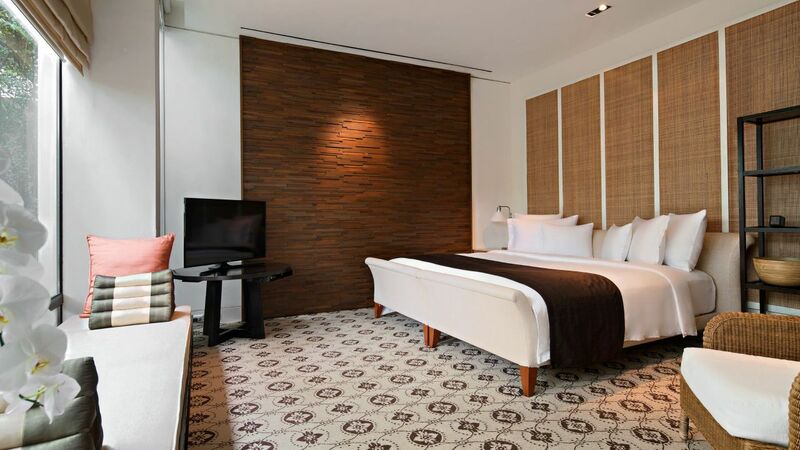 Enjoy a choice of luxurious guestrooms and suites, each beautifully decorated in contemporary style, enhanced by flourishes of authentic Thai design. Whether traveling for work or leisure, the residential luxury of Grand Hyatt Erawan Bangkok ensures a home away from home experience. 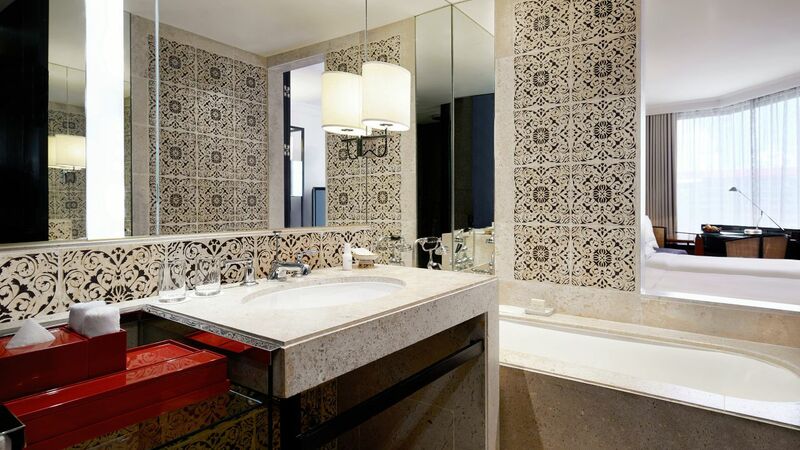 This expansive 160 sq m suite features a dining area, kitchenette, butler service and an oversized marble bathroom. Take in captivating views of Bangkok's skyline and enjoy exclusive access to Grand Club Lounge. 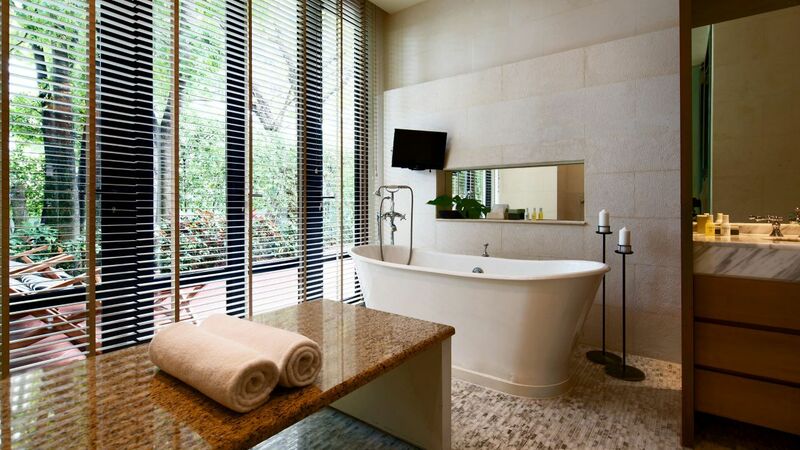 Luxuriate in this vast 240 sq m suite, a space of elevated, boundless luxury high above the Thai capital. 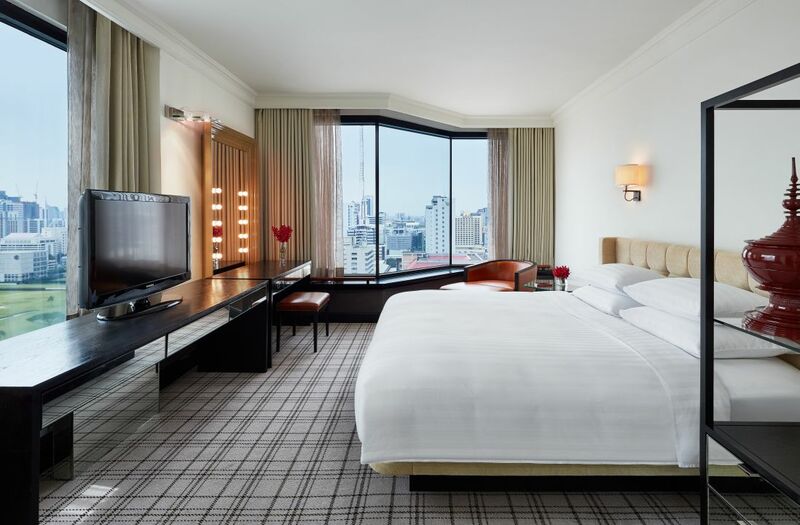 Enjoy the living room, dining room, kitchen, spa-inspired marble bathroom, fitness area, butler service, panoramic views of Bangkok’s skyline and exclusive access to Grand Club Lounge. Revel in this luxurious 80 sq m suite with separate living room and dining area. 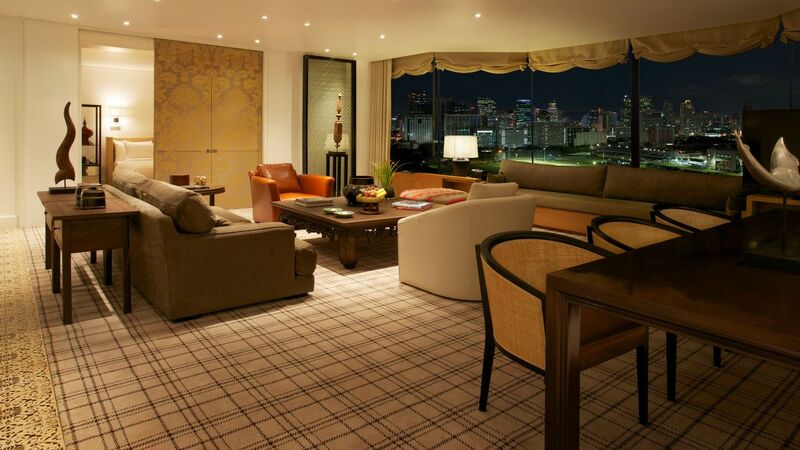 Enjoy coveted sweeping views over Bangkok and exclusive access to Grand Club Lounge. This is a premium suite. 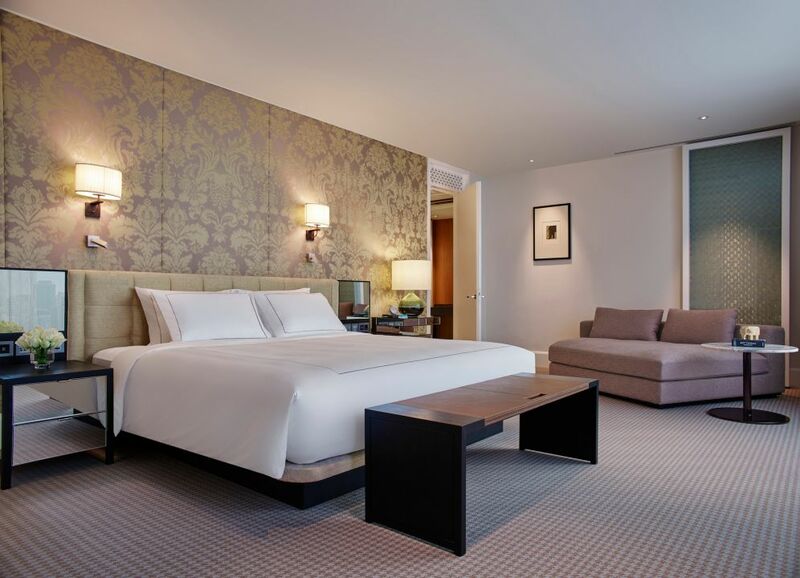 See World of Hyatt programme terms for upgrade eligibility. Spread out in this luxurious 70 sq m suite with separate living room and dining area. 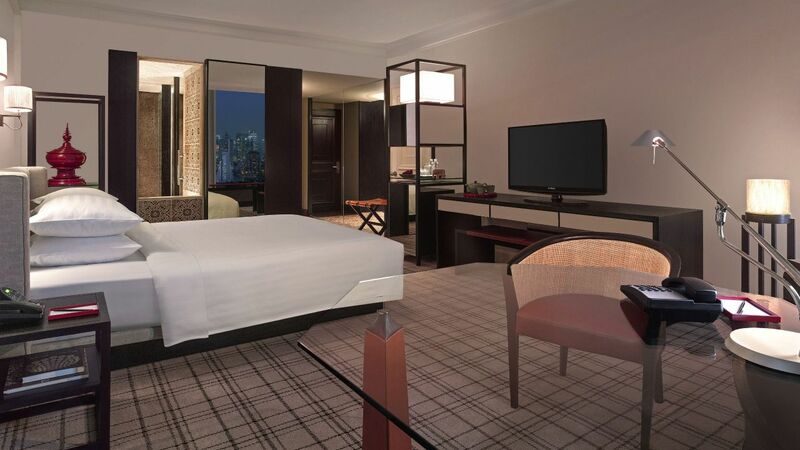 Enjoy sweeping views of Bangkok and exclusive access to Grand Club Lounge. This is a standard suite. See World of Hyatt programme terms for upgrade eligibility. 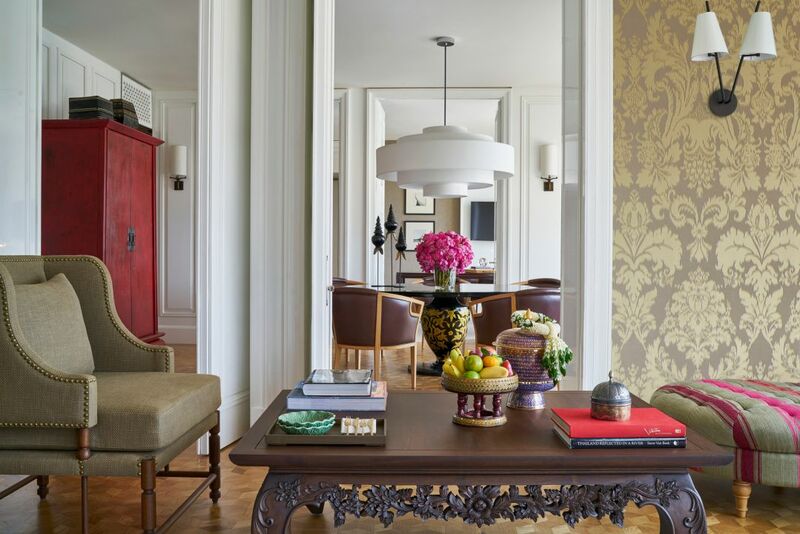 Delight in this 120 sq m suite featuring a spacious living area, dining area and kitchenette. Enjoy expansive views of vibrant Bangkok and exclusive access to Grand Club Lounge. Delight in this 120 sq m suite featuring a spacious living area, dining area and kitchenette. Enjoy expansive views of vibrant Bangkok and exclusive access to Grand Club Lounge. This is a premium suite. 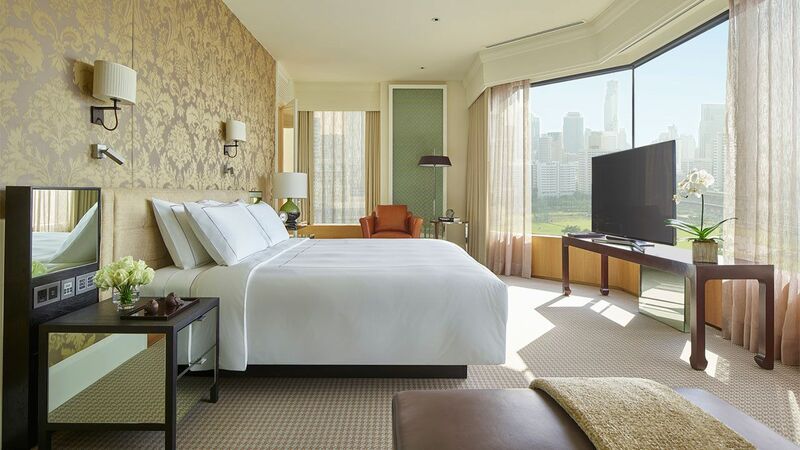 See World of Hyatt programme terms for upgrade eligibility. Retreat to a 100-sq m resort-style suite amidst the gardens and just a few steps from the hotel's swimming pool. 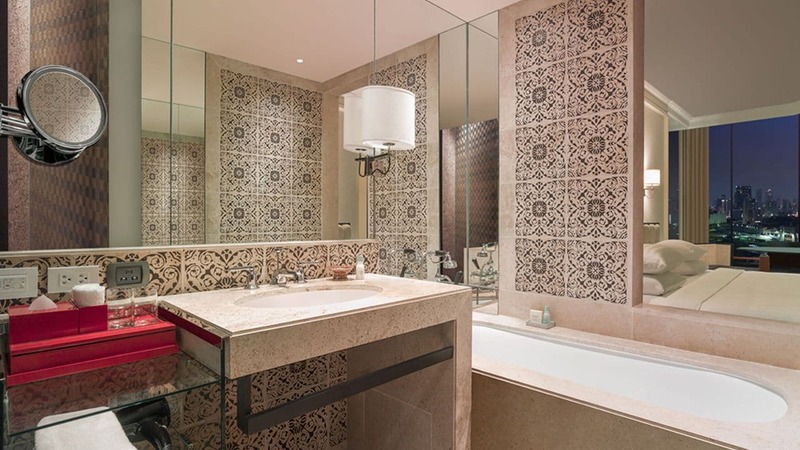 Enjoy a private outdoor terrace, a living room, a spa treatment room, an oversized tub and a rain shower with steam function. 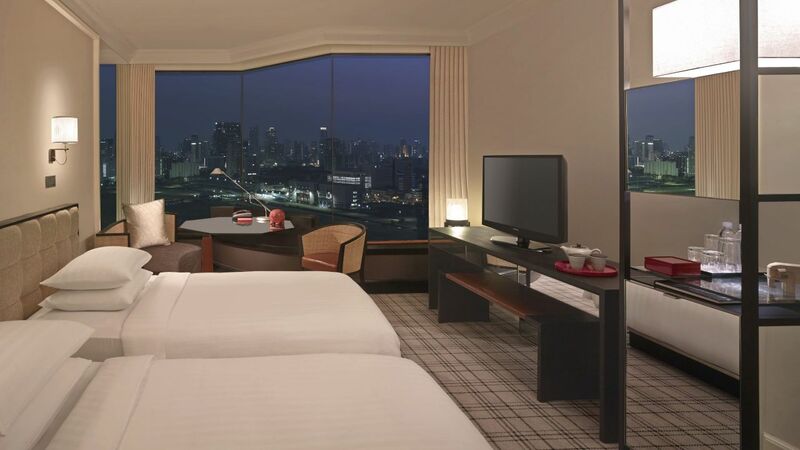 Indulge in a 42 sq m Grand Deluxe corner room outfitted with a day-lit work station and featuring a panoramic view of the Bangkok skyline. 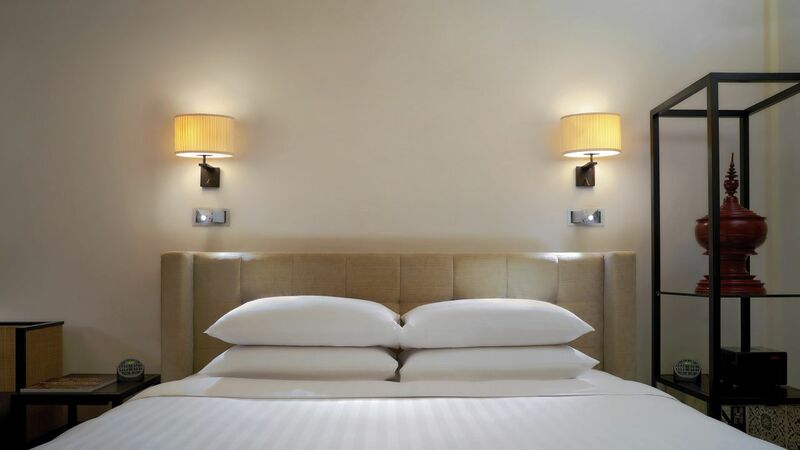 Recharge in 40 sq m Grand Club View room with expansive views of the Bangkok skyline or the refreshing greenery of Royal Bangkok Sports Club, and enjoy access to Grand Club Lounge; personalized check-in and check-out, daily continental breakfast, all-day tea/coffee service, evening cocktails and canapés. 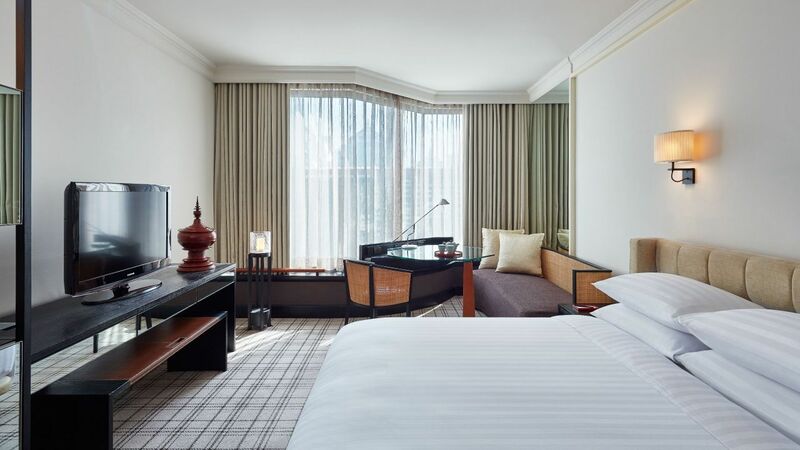 Relax in a 40 sq m Grand Club room outfitted with a day-lit work station and enjoy access to Grand Club Lounge ; personalized check-in and check-out, daily continental breakfast, all-day tea/coffee service, evening cocktails and canapés. 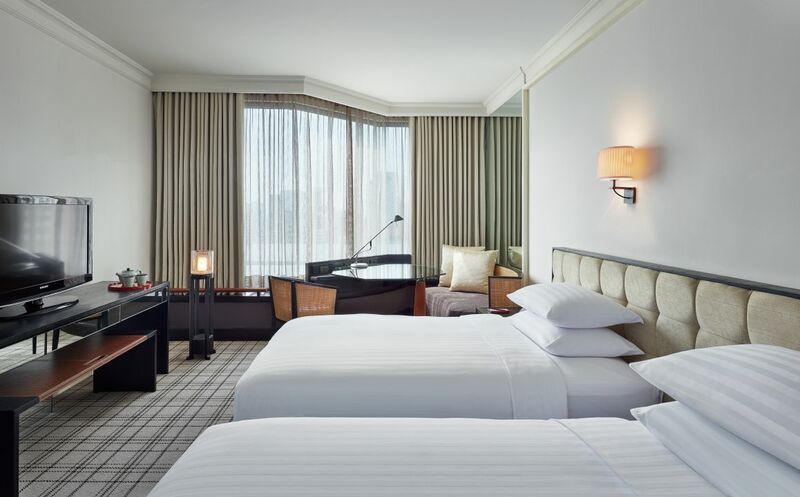 Relax in a 40 sq m Grand Club room outfitted with a day-lit work station and enjoy access to Grand Club Lounge; personalized check-in and check-out, daily continental breakfast, all-day tea/coffee service, evening cocktails and canapés. 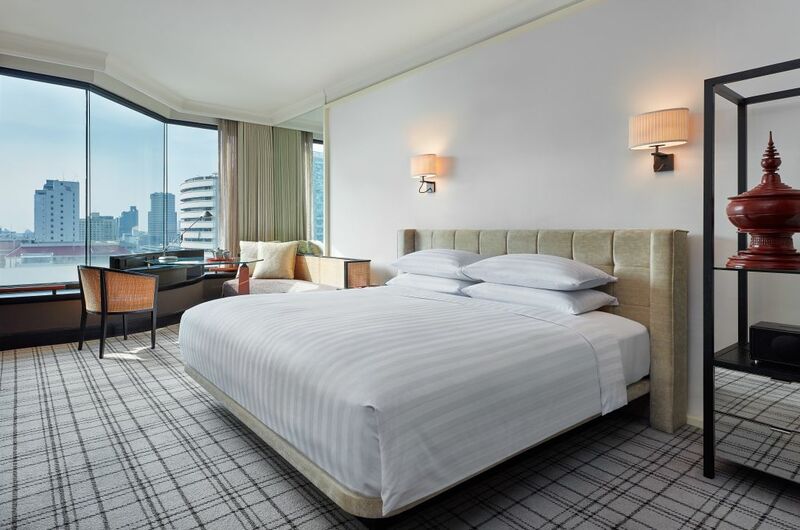 Well-appointed 40 sq m Grand View room featuring residential comforts with views of the Bangkok skyline or the open greenery of Royal Bangkok Sports Club. 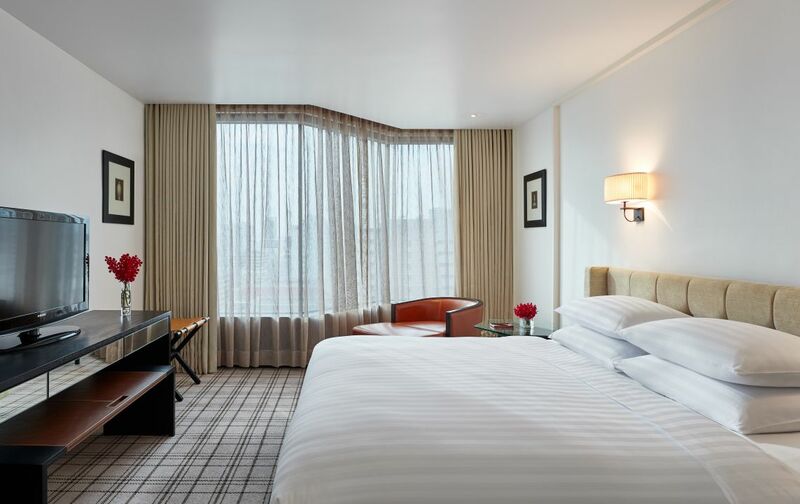 Recharge in 40 sq m Grand room with an ensuite bathroom and a day-lit work station.